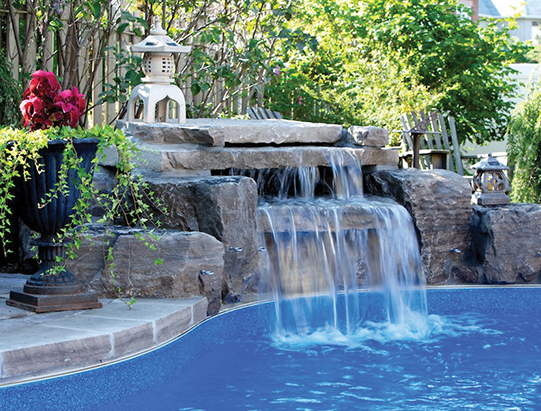 For over 20 years, Outdoor Lifestyles has been established and recognized in the landscape design and build industry. 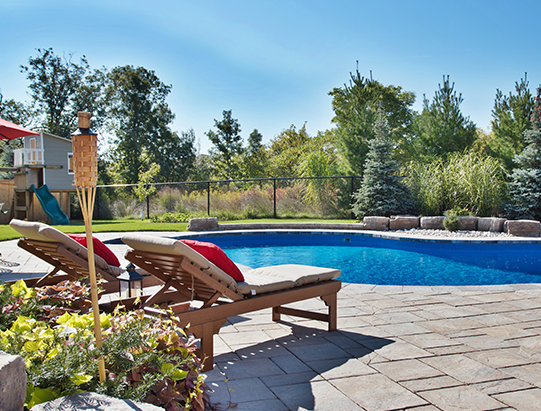 This family run business is known for their award winning landscapes and their strong project management skills. Outdoor Lifestyles strives to create high quality installations that stand the test of time, while making sure the project is seamless for their clients. 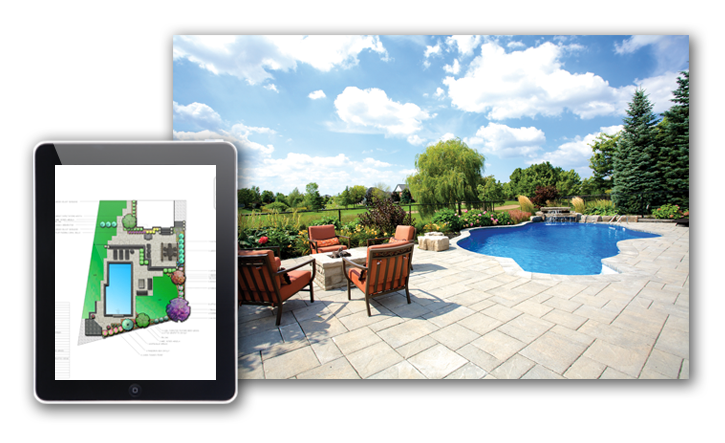 With quality craftsmanship and an exceedingly skilled professional team, they ensure that you will receive the outdoor living space you’ve always dreamed of. 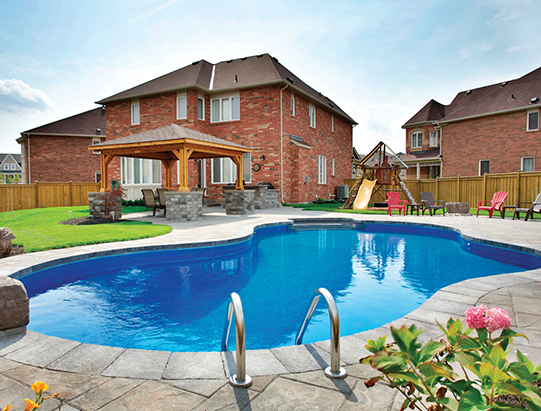 We would highly recommend Outdoor Lifestyles. The quality of work, along with their work ethic & great eye for design – to even the smallest detail – was appreciated. …from the design team, to the installation crew, it is a real credit to your leadership & the company’s culture that everyone is so dedicated, hard working and helpful..